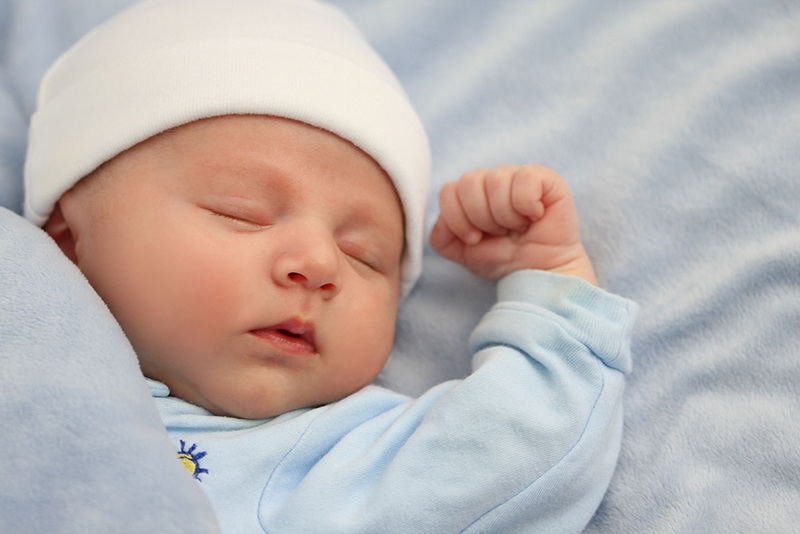 Sleep training is the process of helping a baby learn to get to sleep and stay asleep through the night. WHAT SLEEP TRAINING TECHNIQUES DO YOU USE? Our techniques are a mix of different sleep training strategies from well-known parenting experts such as William Sears, Tracy Hogg, Gina Ford, Richard Ferber etc. We work with each family to assess the child’s environment, the family’s flexibility and preferences when it comes to sleep training their child. It is always a conversation and our sleep training techniques differ from one family to the next. WHEN IS THE RIGHT TIME TO START SLEEP TRAINING MY CHILD? It’s never too late to start sleep training. Between 4 and 6 months of age, experts say, most babies are ready for sleep training and are capable of sleeping for a stretch of 8 to 12 hours. Of course, you can always start setting the stage at around 6 weeks by developing a consistent bath and bedtime routine that your baby gets used to. It is important to ensure that your baby is healthy, gaining weight steadily and has no medical conditions before you start sleep training. Every baby is different and some babies may be ready for sleep training before others. Listen to your gut instinct and your child and decide when it is right for you and your baby. Yes. If you don’t like the idea of leaving your baby to cry alone-or you’ve tried the cry it out (CIO) method and they didn’t work for you- you may want to consider a more gradual approach that involves fewer tears. Figuring out an approach that’s right for your family could take some trial and error. Our sleep consultants will work closely with you to get more details on your preferences and comfort zone. The recommendations made depend on the sleep history, the temperament of the child, as well the tolerance level and parenting philosophy of the parent(s). There are dozens of ways to teach a child to sleep – it’s never a one-size-fits all solution. WHAT’S THE THEORY AND CONTROVERSY BEHIND NO-TEARS METHODS? Those that are uncomfortable with the no-cry method will opt to quickly respond to baby’s requests for food and comfort. Some experts believe that CIO methods are not good for babies as they result in negative associations with bedtime and possible psychological impairment. Other sleep experts who support the CIO approach (as well as most pediatricians) disagree. It is believed that there are no negative results on a child if they cry alone for short periods of time, provided there are frequent check-ins by parents/caregiver and the end result is a well-rested, happier child. Sleep experts who support the CIO approach believe that the no-tears sleep strategies may cause babies to be overly dependent on comfort from a parent/caregiver at bedtime, making it more challenging to learn to self soothe themselves to sleep. The no-tears experts on the other hand believe that its important to have a physical closeness in the early months including co-sleeping, rocking and nursing your baby to sleep to create positive sleep associations in the beginning and then healthy sleep habits down the road. Our sleep consultants work closely with your family to understand your preferences and what techniques you are most comfortable with. HOW LONG DOES IT TAKE TO SOLVE A CHILD SLEEP ISSUE? It typically takes at least 1-2 weeks to see signs of permanent progress. Some children take longer and some respond more quickly. Some methods are faster, and some take more patience. In every case the fundamental difference is whether or not the parents are consistent. If you stick to the plan, the amount of time it takes to see results will be greatly reduced. It’s all about consistency. Child sleep training is only successful when parents and caregivers stick together, stay consistent and practice patience. It took your child months to develop unhealthy sleep practices, and it won’t be an overnight fix! We can work together to show a child how to fall asleep, stay asleep, and grow to have many happy, well-rested days. We guarantee to support our Malaak parents and provide them the tools needed to be successful throughout the process. The no-tears experts on the other hand believe that its important to have a physical closeness in the early months including co-sleeping, rocking and nursing your baby to sleep to create positive sleep associations in the beginning and then healthy sleep habits down the road. Our sleep consultants work closely with your family to understand your preferences and what techniques you are most comfortable with. Its all about consistency. Child sleep training is only successful when parents and caregivers stick together, stay consistent and practice patience. It took your child months to develop unhealthy sleep practices, and it won’t be an overnight fix! We can work together to show a child how to fall asleep, stay asleep, and grow to have many happy, well-rested days. We guarantee to support our Malaak parents and provide them the tools needed to be successful throughout the process.